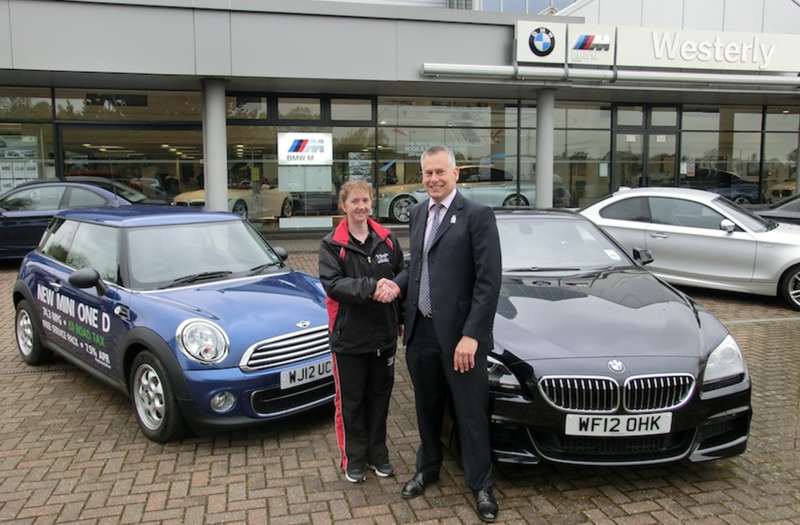 Mini sponsored our Mini and Juniors Athletes programmes and portable track. 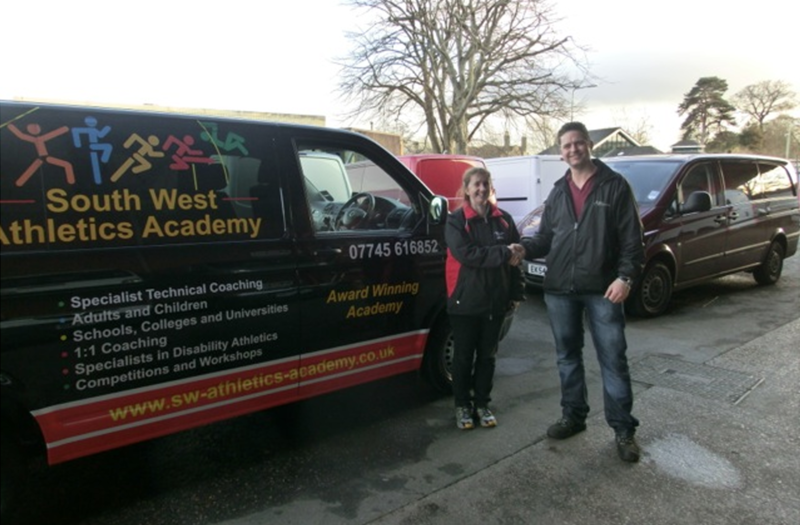 Sonya Ellis takes delivery of the eye-catching South West Athletics Academy van from Matthew Hoare Director of Abbot Commercials Ltd. The list below provides information on organisations with which we have links. We accept no responsibility for the content of any of these websites.